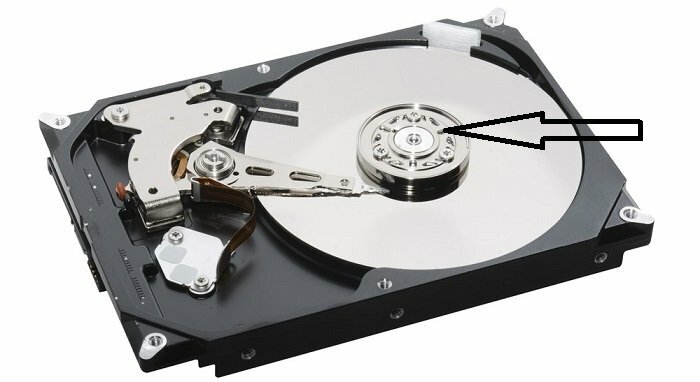 If you’ve ever gone to buy a hard drive, you might be thinking that all of them are pretty much the same except for the size and maybe some might be a little bit faster than others but there are several different types of hard drives, different classes and even certain specialized hard drives for specific purposes that are actually kind of interesting to explicate about. Hopefully, by the end of this part of the article or next, you should have a pretty good idea for the next time you go to buy a hard drive or build a system or do have a specific purpose, you’ll know which one you need to get. 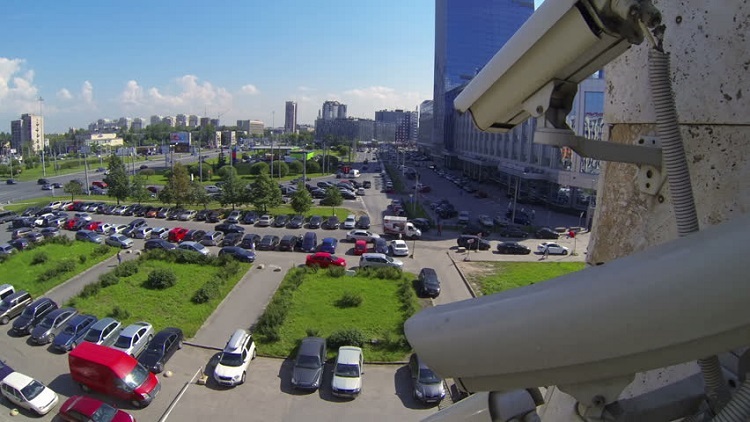 Surveillance Hard Drives are specific hard drives designed to be used in camera systems to be able to write data reliably and that is the main objective of those drives. A Surveillance Hard Drive will be expecting to have very high write loads because it’s going to be writing literally 24/7 in addition to just running and they’re also assuming that you’re not gonna really need to read that often because you only need to check the feed if something happens presumably. They’re more optimized for writing most of the time and they focus all the efforts on engineering it that way as opposed to not having to read it as much. The main reason why they’re optimized in that way is because they need to be able to write a 100% percent reliably because if there were any errors that go into that feed, it could lose a few frames of security footage that would be the difference between catching a robber and not catching him. If you have multiple cameras, it needs to be able to write from multiple data streams and be able to handle all of them simultaneously. Even though these drives are really good at surveillance, obviously they would not be very good in any other situation so you wouldn’t want to put these drives in your desktop because it’s not like you’re using your desktop to write all the time, you want to read frequently too and it wouldn’t really be optimized for that at all, it wouldn’t really work well. These are going to be probably the most expensive and these are designed mostly to be used in business situations, data centers where they need to have maximum reliability so they are going to be more expensive but they’re also gonna have higher quality parts and probably higher quality construction and reliability. 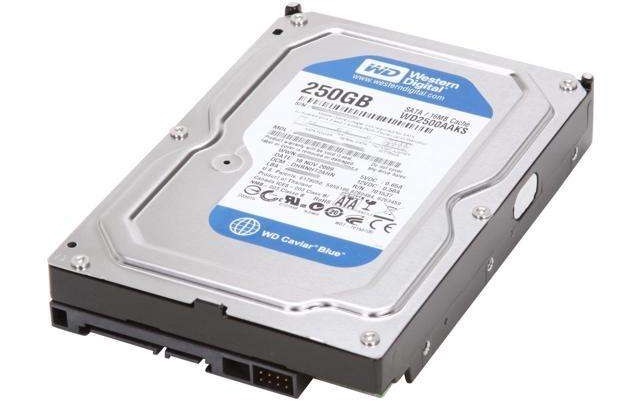 These drives are going to be used much heavier and for longer times, this isn’t a personal workers desktop drive, it’s going to be used for like a server so in that case, it is gonna be assumed that it’s going to be running 24/7 and possibly in a data center with lots and lots of hard drives in there. It’s also going to have more vibration protection along with a shorter recovery time so it can get information from the back up. One specific example of how they might be differently constructed is a lot of times, an Enterprise Drive will have the spindle of the drive attached on both the bottom and the top as opposed to a regular drive which would be just on the bottom so that’s gonna give you a little bit more stability, it might have some additional gyroscopes in there to absorb vibrations. You’re gonna be able to resist a lot more damage possibly. This is probably what you’re using right now and if you were to just go and look on a store shelf, this is probably what you would see. Typically, they’re 5400 or 7200 rpm and they’re pretty cheap compared to others, for example, there’s no extra vibration protection in there because they’ll just assume that it’s going to be running by itself not in a super big array of hard drives that are going to be shaking it. There’s nothing too much to these and they’re really the basic model. These type of Hard Drives are designed with the expectation that they’re going to be run with a typical work week like eight hours a day, five days a week where you turn it on in the morning and turn it off at night as opposed to having it run 24/7 like in a server. Another quality of a desktop hard drive is that they typically spend a lot more time on error correcting as opposed to an NAS Drive which I’ll explicate about in a bit because with a desktop hard drive, usually, you don’t have backup drives like with a server, it’s the only copy of the data so it’s going to spend a lot more time trying to repair sectors if something does go wrong. This is another common drive you’ll see, it’s called a NAS drive for Network-Attached Storage and this is supposed to be put usually in an array of disks and there might be five or six disks next to each other, so that means they need a little bit more vibration protection. There are no totally standard features on a NAS Drive, It’s a lot of just marketing terms so you do want to look at the actual features. 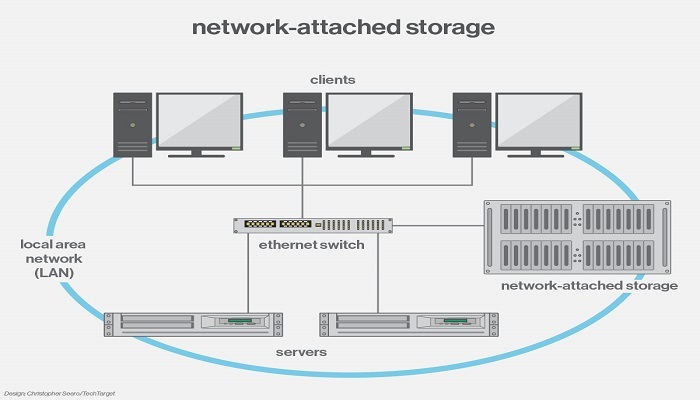 Like with the desktop, these are going to be expected and designed with a specific use case and environment, so they’re expecting to be in a network array where there’s gonna probably be parity drives with backup and it’s going to be vibrating a bit so it does have that vibration protection. It also runs 24/7 not like a desktop that you turn on in the morning. Another difference is how long it spends on error correcting. 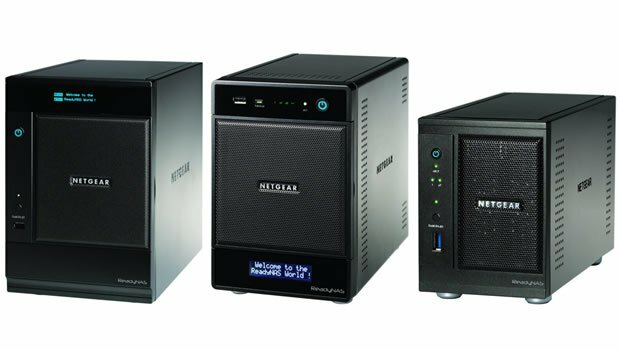 A NAS Drive, because it assumes it’s going to be having raid parity drives for backup, it’s not going to spend as much time trying to correct errors because it would make more sense to just gather that information from the backup. Also, if you’re in a raid array, the drive will lock up when it does the error correcting and if it locks up too long trying to fix this error, the raid server is going to think that the drive died and it will drop it from the raid array. If you don’t know what I’m talking about, just know that there’s a feature that makes it so the drive works better with other drives. 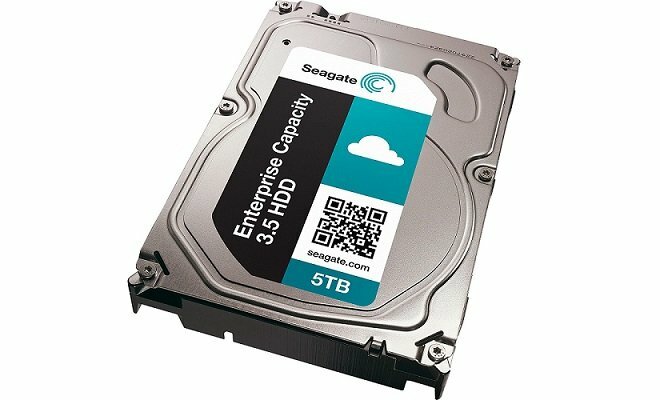 NAS Drives are going to be a little bit more expensive but with that, you would hopefully get some more reliability so that means a higher “MTBF”or “Mean Time Between Failure” which is basically how long you can expect a drive to last, it’s not an exact number but it can give you a better idea relative to others. Another spec you can look at is the unrecoverable error rate and this basically will tell you how frequently there’s going to be an error that appears on the drive spontaneously for no reason and these do happen on all drives but if you get a higher quality drive, this will happen less often which means less errors are gonna need to be repaired by the parity drives and you’re going to get less corruption.